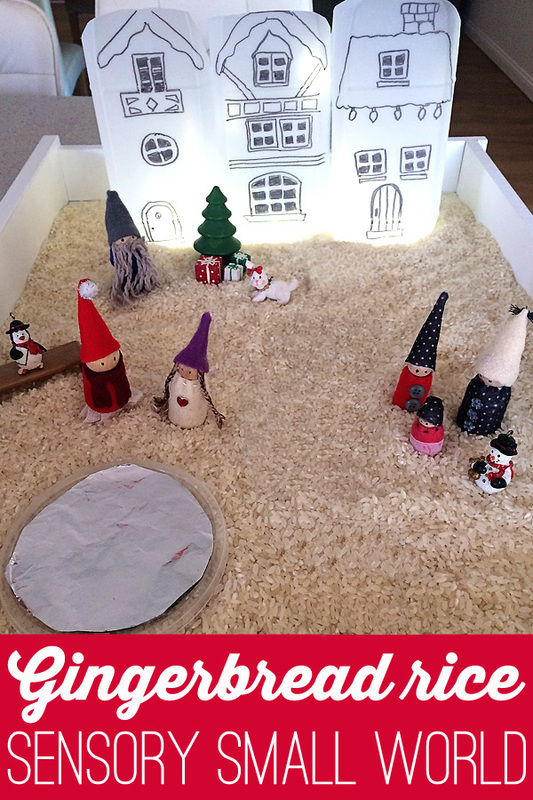 This frosty snow slime recipe ticks all the boxes for a fun Christmas themed sensory play activity. It smells magnificent! It looks slimy and sticky, but it is not at all – in fact, it feels rubbery and soft. You can even make it icy cold. And it feels wet, even though it is dry. Mind blown! 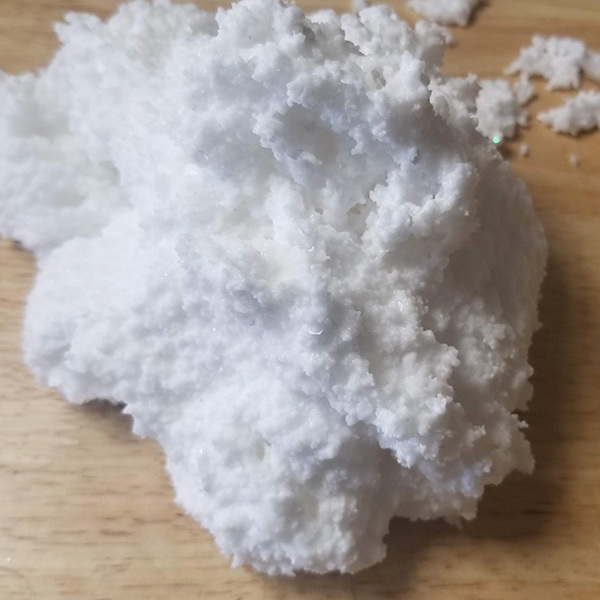 Why you should totally make Snow Slime! Because it is magnificent, of course. No seriously, it is amazing… my kids both had so much fun with this. Mostly though, it was easy and we had an enjoyable, chilled out play session with both the kids asking questions and wanting to know more. 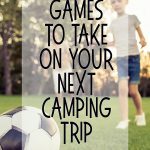 I love providing sensory play activities for my children.This unique slime isn’t what it appears to be… it is so much more. That’s what makes it so interesting to play with – the smell, texture and temperature will intrigue children and challenge their sensory perception. 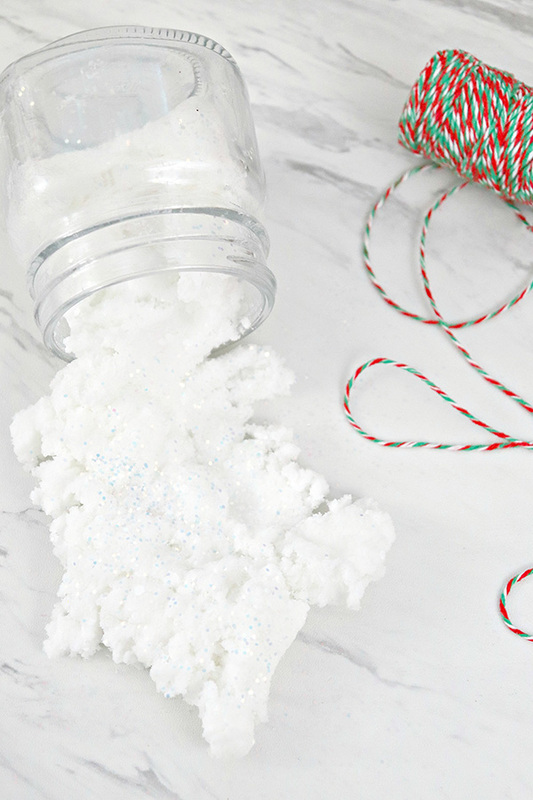 What better way to get the kids into the holiday spirit than to make beautifully scented, Christmas themed, frosty snow slime? 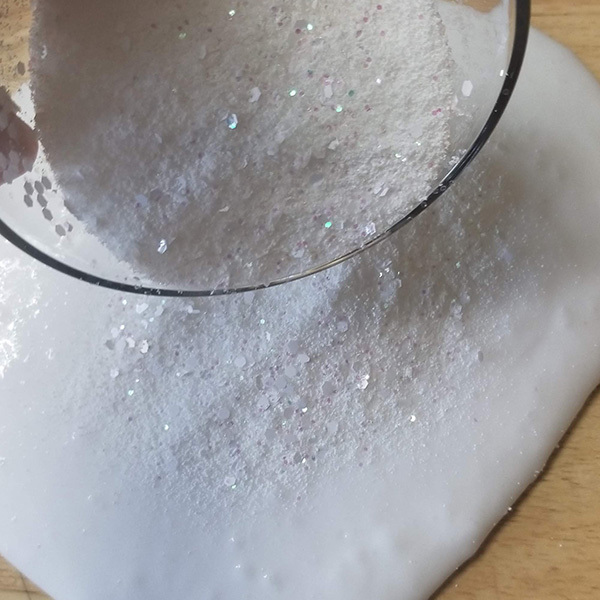 We have included two different Snow Slime recipes below, because we know it is easier to source different slime ingredients in different countries. Read on to find the one that suits you best! Essential oil or peppermint essence: One recipe recommends 10 drops bergamot essential oil and 10 drops frankincense essential oil, the other peppermint essence. Obviously each of these options smells very different – the one thing they have in common is they both smell fabulously festive! Artificial snow: Such a fun sensory element. Here’s the one we used. Fine glitter or mica powder. Here’s our suggestion for those who want to try the mica. Polystyrene beads: Like a fabulous crunchy sound to your sensory play with snow slime. 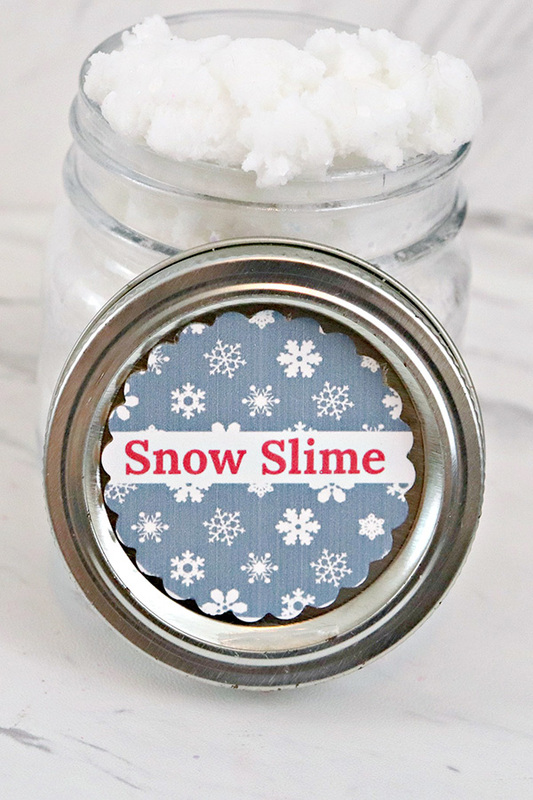 Refrigerate your slime: Because snow slime is more fun when it’s cold! These can be interchanged – have fun experimenting with creating your own, unique snow slime. 1. Empty glue into a large bowl. Add mica powder (if using). 2. Add essential oils or essence and mix ingredients together. 3. Add liquid starch and mix well. 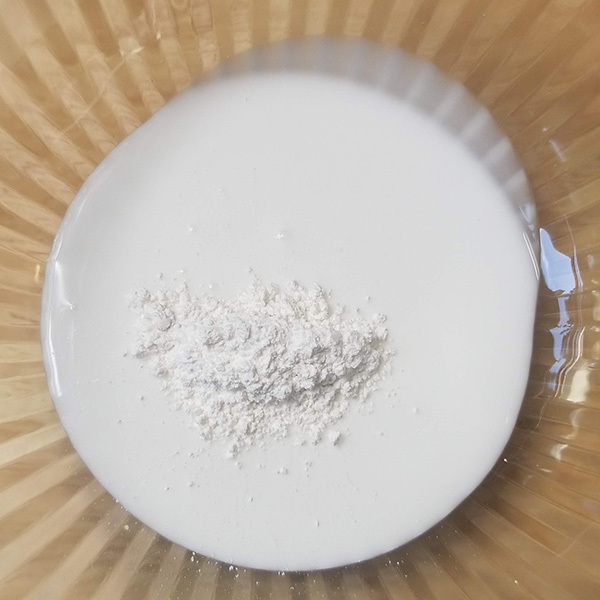 When the mixture begins to come away from the bowl, it is ready to take out. 4. Pick up mixture from bowl and knead on a flat surface and work with your hands until the consistency is smooth. 5. Add glitter and/or artificial snow and mix well. 6. Work the slime until it comes together. 1. Bowl one: Mix Elmer’s School Glue and 1 cup of warm water, in an even ratio 1:1. Add iridescent glitter and/or blue and silver glitter. Add two caps of peppermint essence (or add the bergamot/frankincese as per the first recipe) and two caps of glycerin. 2. 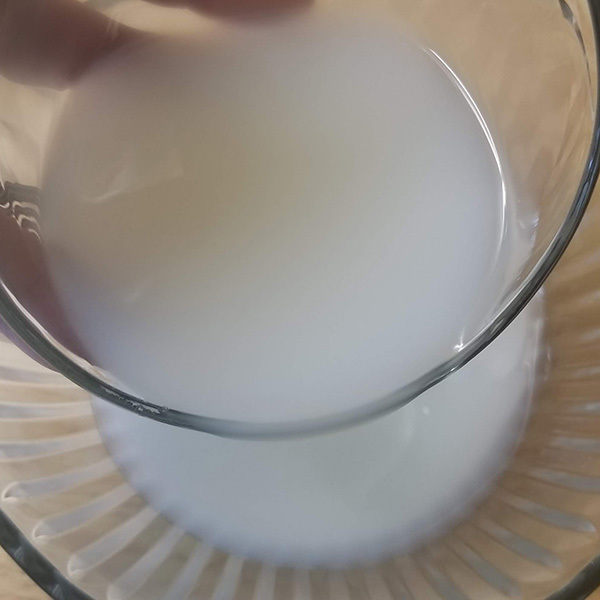 Bowl two: In a separate bowl mix 1 teaspoon of Borax into 1 cup of hot water. 3. 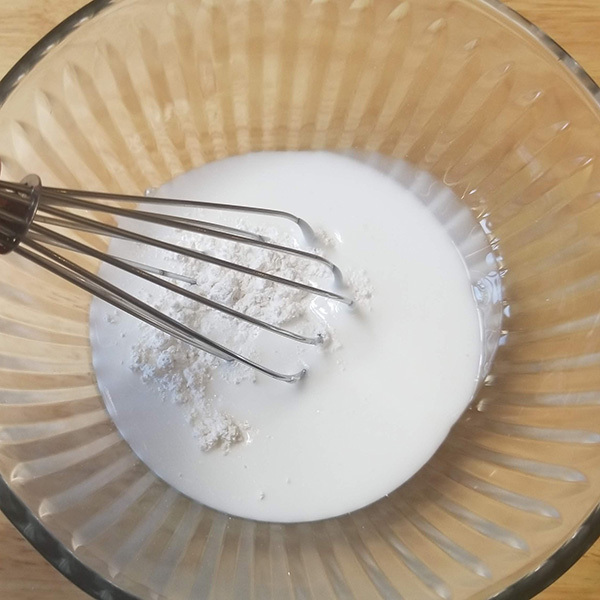 Mixing it together: Gradually pour the Borax mix, dash by dash, into bowl one. You will need to keep stirring and working it. If it is slightly runny, remove it from the excess water and continue to work it together. This is your basic slime recipe. 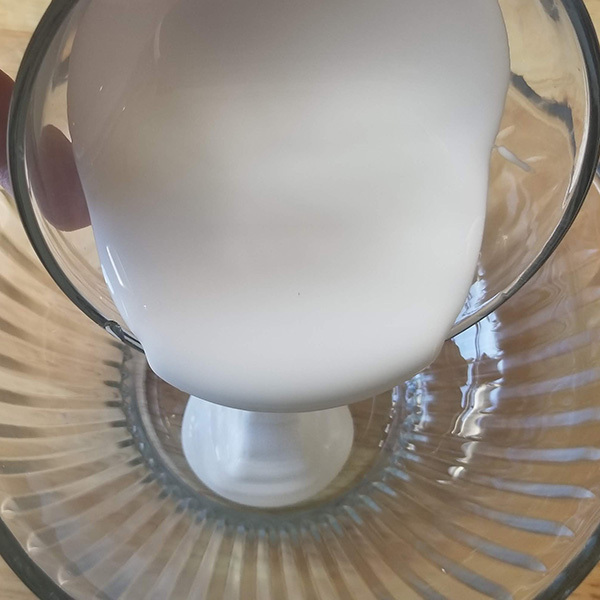 If you would like to understand the science behind creating slime, which might help during the mixing process, check out this U.V Glowing Slime post. 4. 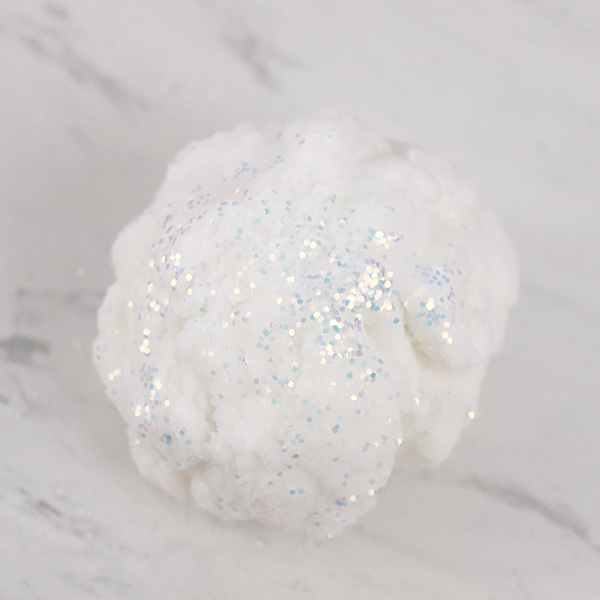 Adding ‘snow’: Add the polystyrene beads in small quantities until your snow slime is the right consistency. You want it to be thick but not dry. 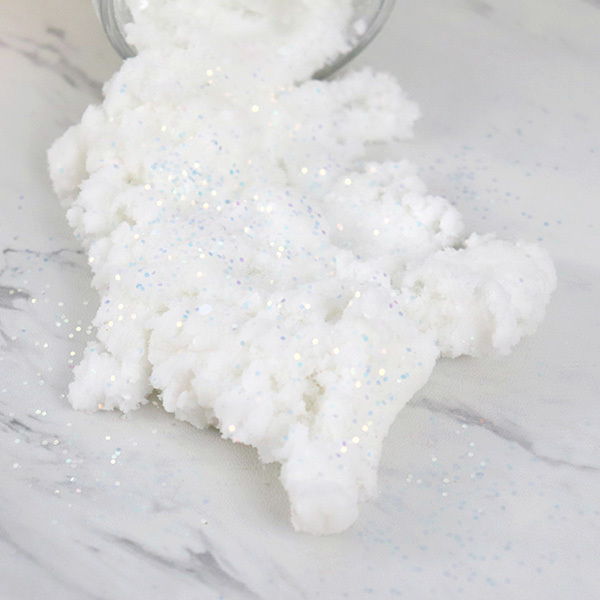 Or try adding the artificial snow for a different fluffier effect. 5. Make it cold: Place the slime in an air tight container in the fridge so that it’s nice and cold at playtime. Make sure you have a smooth non-porous surface to play on (a plastic place mat or tray works fine). 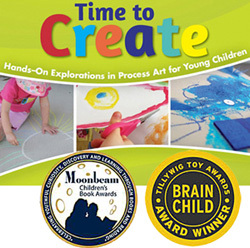 Let your child explore and experiment with the new material for a while. It is very therapeutic and calming just to play with it by itself. The slime will feel cold and wet, which is confusing because it is not wet at all. It can be stretchy if they take it slowly apart, or it might break in half and crackle or pop as they squish and poke it. Once they have had enough free play you can add some googly craft eyes, buttons, twigs, a pipe cleaner and some small containers. Challenge your child to make a slime-man! How will my child benefit from this activity? There are many benefits of providing children with sensory play activities. 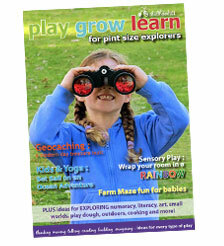 Children learn through play and they learn through their senses. As they organise their world, and all the materials or objects they encounter, they are developing a deeper cognitive awareness of their sensory systems: auditory, olfactory, somatosensory, visual and gustatory. Sensory play is therapeutic and calming. It has the gift of capturing a child’s focus and creativity, while giving them the opportunity to explore and play freely without pressure. Yet they are still learning and challenging what they know about the world. This Christmas themed sensory play activity engages all the senses besides the gustatory system. 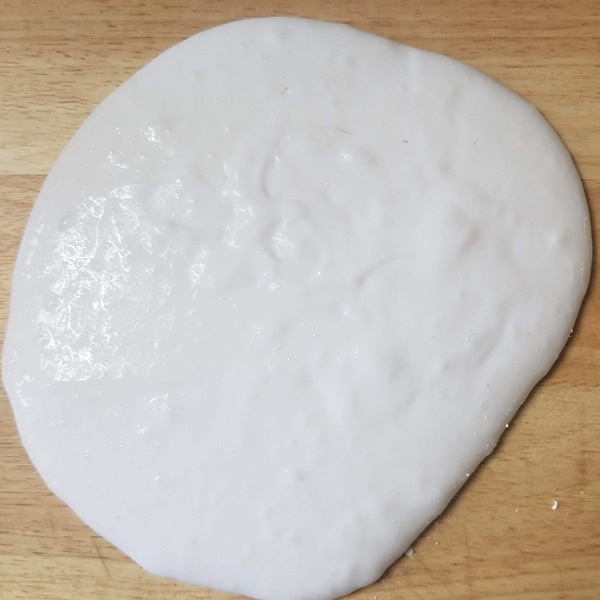 Obviously, it is not an edible slime, even though it smells nearly good enough to eat, so please always supervise children during the mixing process and as they play. Want more slime fun? Try our crunchy, fluffy slime, scented rainbow floam slime or this cool ocean slime recipe! After you have finished playing, store the slime in an air tight container or jar. 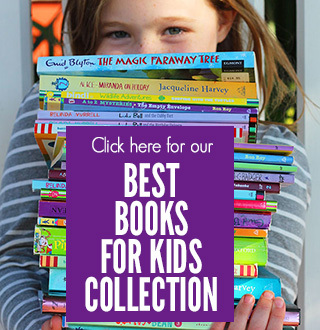 You might even like to make it with your children as a gift for their friends. 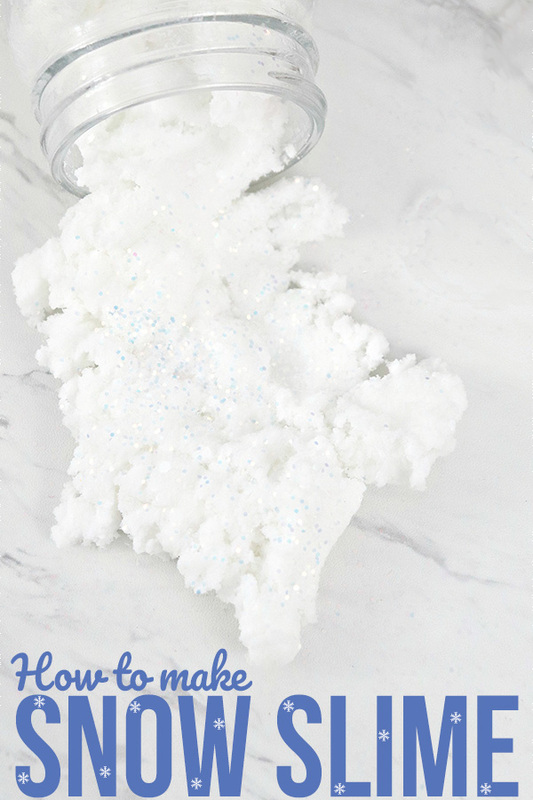 I hope you enjoyed this frosty snow slime recipe as much as we did! 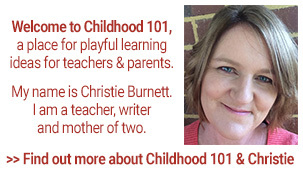 Renee is an Australian mother of two sweet, charismatic little learners and the founder of Play-based-parenting.com. It is Renee’s ambition to encourage self-development, emotional awareness, anti-bullying, and self-acceptance in children. Following this dream, she has recently completed her Bachelor of Social Science Psychology with Honours and has academic achievements in counselling, positive parenting, and personality development. 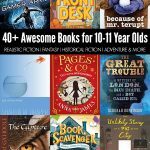 She is also eagerly awaiting her first picture book due for release in 2018. Read more of Renee's adventures at http://play-based-parenting.com/. 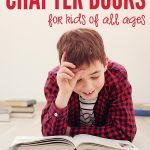 Next post: 21 Christmas Picture Books for Kids Starring Santa! Is the glycerin necessary? I can't find it locally. Thanks for this idea! My 3 year old has been upset that it hasn't snowed in a long time and wants to play with snow. Maybe this will tide her over.